Charlene was born and raised in Ohio where she earned both her Bachelor’s and Master’s degrees from Ohio State University. 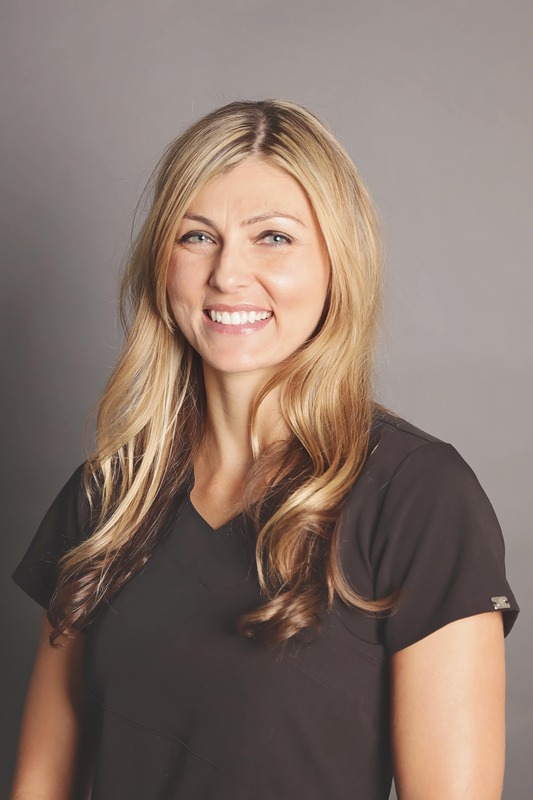 She began her career as a certified nurse midwife and women’s health nurse practitioner in Las Vegas in 2008. Charlene thoroughly enjoys the relationships she has built with women while providing care throughout their lifespan. She is an advocate for family centered care in pregnancy and strives to assist in the best birth experience possible for those in her care. In her spare time Charlene enjoys scuba diving, CrossFit, and staying active with her husband and three dogs.